David serves as an Associate Pastor, overseeing communications and worship ministries. 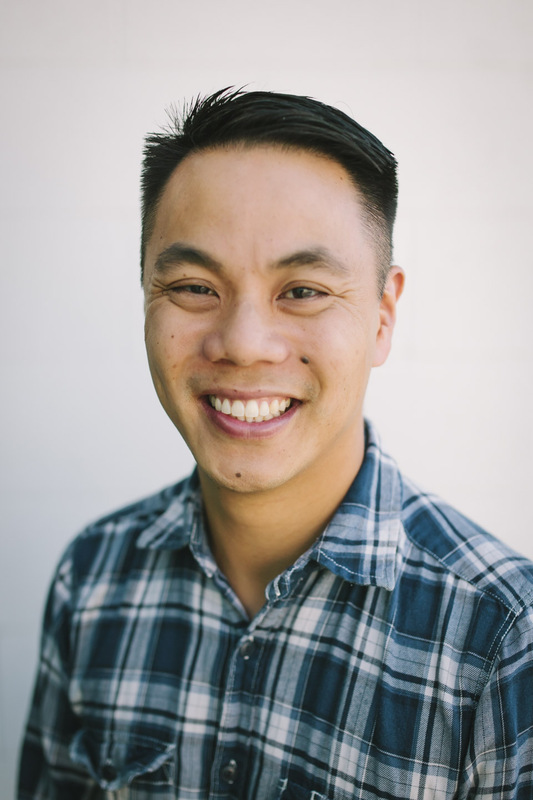 Though he and his wife Jamie hail from San Francisco, they have made their home in Torrance, where they are thrilled to be close to the Lighthouse church family and excellent ramen. David’s many interests include playing guitar, coffee, making bread, photography, and spending time with his wife and three children.